"They knew this one had to be the next "Zoom""
After dissapearing for about three years from their debut "In a Million Years", the Brisbane four piece making their long awaited return! With the first taste of their second album "Evie", this band is better than ever. With an upbeat track, eargasm guitar riffs, typical high pitches vocal by Sean, and more synth-driven makes it sound so easy, they knew it had to be the next "Zoom" their first single from previous album. 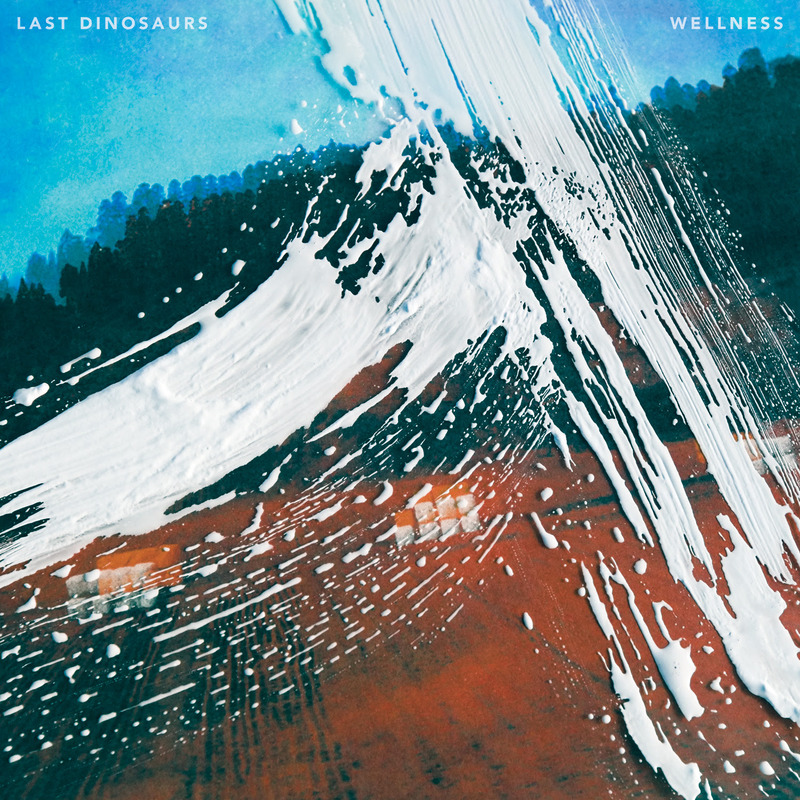 With their visit to Jakarta next March, finally i could get to see Last Dinosaurs after missed their previous show in town couple years ago, performing their new album "Welness" i know that's gonna be one good indie-rock moment experience. "The dirty version of Apollo that worth to listen"
"They always managed to bring a great harmonies to their songs"
"It was largely inspired by witnessing The Strokes perform live"
"It's packed with full of upbeat, highly addictive indie pop." "This song has a slow-tempo that can make your rough day seems easy." "Best death song i've ever heard"